Functional fitness workouts are the key to weight loss and wellness. 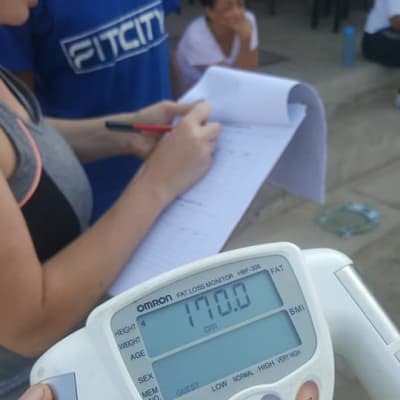 Combining high intensity interval training and body weight metabolic resistance training, FitCity Zambia can help you burn fat and tone your body. Their team is dedicated to finding what works best for you!